This past weekend, I spent an amazing weekend at Treeholm Studio! 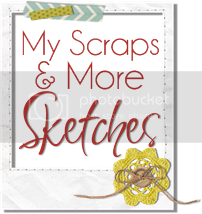 So much scrapping!!! I love it!!!! But, before I show those projects I still have some other layouts to share. 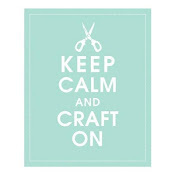 I have been a bad blog slacker! 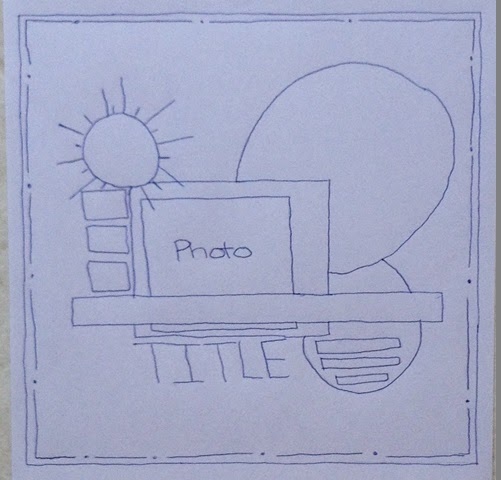 Here is another sketch challenge from over at the Two Scrapbook Friends forum. This sketch was by Amanda. 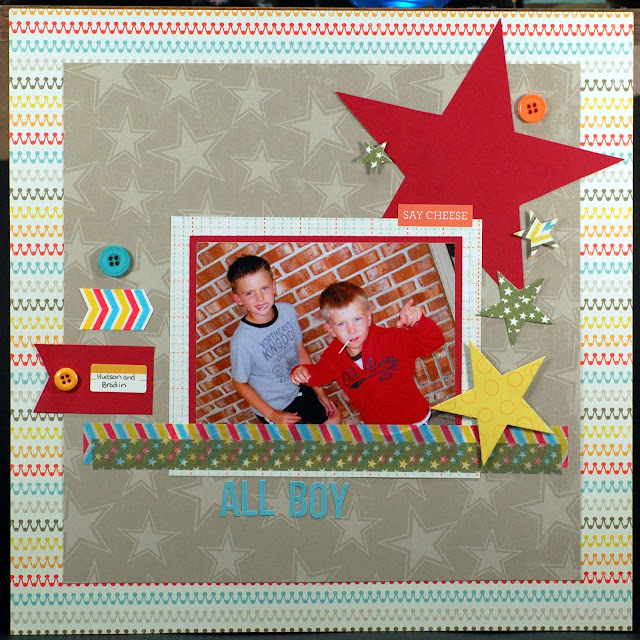 What a fun layout Tracey! Cute photo! Love all the stars! Love this, great take on the sketch and fantastic photo too. Wonderful layout and take on the sketch. Stunning layout! Glad you had a good time too!! This is gorgeous and such a fun design. Love the stars.